Doctor I M Paranoid "Bogus 2017"
Our Good Doctor(s?) 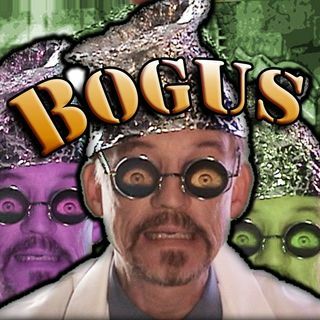 describes why Bogus is the more bummeriffic of all months in the Future. This transmission takes crabbiness to a whole new art form! Listen in, won't you?